At the end of last year, the Animal Justice Project and Djurrättsalliansen Animal Rights (AR) groups hit the news once again by organizing an online petition to stop pre-clinical trials of a new malaria vaccine on 24 monkeys that are currently at the Astrid Fagraeus Laboratory (AFL), part of the Karolinska Institute in Sweden. This petition, supported by Dr Jane Goodall, has now hit the news again, since a number of celebrities – including Moby and Joanna Lumley – have publicly shown their support for the petition. The authors are requesting to stop the “import of 120 macaque monkeys into the university” based on allegations that they will be used “for inhumane and futile malaria research”. Further on, they claim “the Swedish researchers will infect 120 macaque monkeys with malaria parasites and then perform multiple invasive procedures on the monkeys over a period of at least one year”. Apparently, the authors of the petition didn’t bother to read the information on the Karolinska Institute website, which clearly states that while “the ethical permit for malaria vaccine research covers the use of 120 monkeys”, they are only planning to use 24 monkeys in this study. Moreover, the authors of the petition completely disregard the description of the study procedure, where it says that “the animals will not receive malaria since there are laboratory analyses available using the blood samples that can predict the capacity of the immune responses to block infection”. 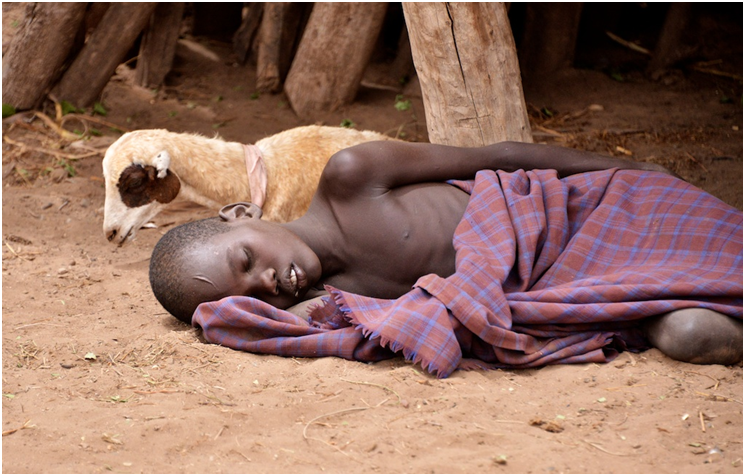 In fact, during the whole study not only will animals not be infected with malaria, but only blood samples will be collected, a mild procedure which isn’t much different than what any of us might expect from our local doctor. There will be no “bone marrow biopsies, repeated vaccinations and blood sampling” or even “lymph node biopsies […] from the armpit or groin”, as the authors behind this petition claim. According to the Karolinska Institute, the AFL is in fact the only facility in Sweden that is authorized to conduct animal studies according to Good Laboratory Practices (GLP). It should be noted that this study was subjected to a rigorous evaluation to make sure all procedures to which the animals will be subjected are according to the standards set by the Directive 2010/63/EU, that the petition itself cites. The AFL facility is also worth making mention of. It is a purpose build, AAALAC accredited primate facility that aims to provide “the best possible environment” for its animals. The pride in the facility is clear when you begin to read the huge amount of information – including pictures – that the Karolinska Institute provide about it on their website. They detail everything from the housing designs and materials, to the cleaning and training processes, and the way they transport and import the animals. The cages are designed to give the monkeys the greatest possible scope to move around, jump, climb and adopt any conceivable body position without hindrance. 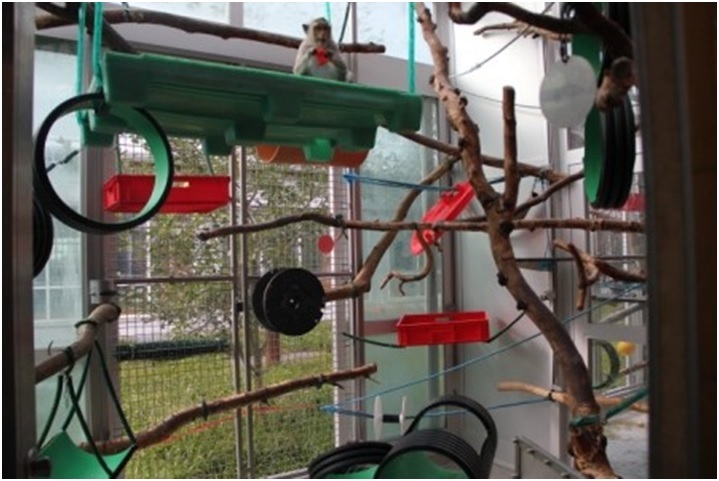 Ropes, swings, shelves, climbing frames, hay-filled nests and so on are used to increase the useable area and make the entire volume of the cage available to them. As for the claim that this is a “futile malaria research”, it should be noted that to date there is still no highly effective vaccine that can protect from this disease (though the RTS,S vaccine provides some protection against some strains), which killed close to 600 000 people last year, most of which children under the age of 5, and is still a threat to more 214 million people every year. This disease is not only a real threat for children’s lives in endemic areas, but is also a serious barrier to their economical sustainability, having tremendous maintenance costs. Moreover, these particular vaccine candidates being tested by the Karolinska Institute are intended to target one of the most devastating forms of the disease (cerebral malaria), which is not only lethal in most cases, but causes serious cognitive damages to the children that are able to survive it. To claim this research is futile is not only a weak lie, but also a disregard for all the consequences of such a terrible disease. Posted on March 23, 2016 May 25, 2017 by EditorPosted in Animal Rights News, NewsTagged #ARnonsense, Animal Justice Project, Joanna Lumley, Karolinska Institute. Next Next post: Interview: How our outreach experiences have changed! If, as seems to be the case, there are diets that prevent and even cure malaria, to combat the poverty of people likely to contract the disease, and aid them toward a more beneficial diet, would seem a more effective use of time and money than imprisoning primates. those groups/ppl are pretty dangerous here in the uk too!! :) I think they tend to put animal rights over children’s lives which to me is in itself a criminal act!! Thank you for presenting the facts. It is imperative that the public be made aware of this type of willful ignorance by animal rights groups and celebrities.